With the help of the Internet of Things, the construction industry is now more advanced. Many sites are already using computer-aided construction methods and software that ease complex building methods. Since IoT is being used in various industries, it is not surprising that this is also being utilized in the world of design and construction. 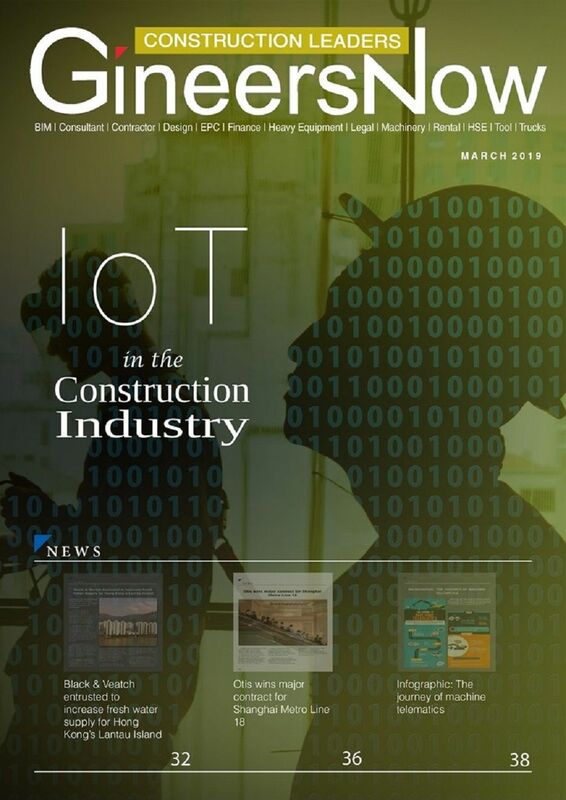 Advanced general contractors and engineers should be thankful for IoT since it brings so many benefits to the construction site. The involvement of IoT starts from the design of the building when plans and 3D models are created via building information modeling (BIM). Equipment and machine control is also advanced as they can be controlled by computers which transport data and other necessary information to the central hub. It is also easier to monitor machines which helps avoid failure and delays. Prefab construction became a trend making building construction faster than usual. This also lessens construction waste and is more cost effective. The job site’s condition can be monitored through the use of sensors. Sitewide data is gathered which helps avoid accidents and ensures safety since maintenance issues are delivered prior to any failure. There are also high-tech wearables for construction workers which help monitor their activities and it also easier to track their personal data. The progress of every worker can be automatically sent to construction managers and time-keepers. It also guarantees safety since the wearables warn workers for possible risks in the site. Without a doubt, IoT has a huge role in the advancement of construction procedures and methods. But with the fast-paced development of new software and technology these days, it appears that more IoT solutions will be used soon. This sets a bright future for the construction industry which will make everything more precise, simplify complex tasks and avoid snail-paced building processes.